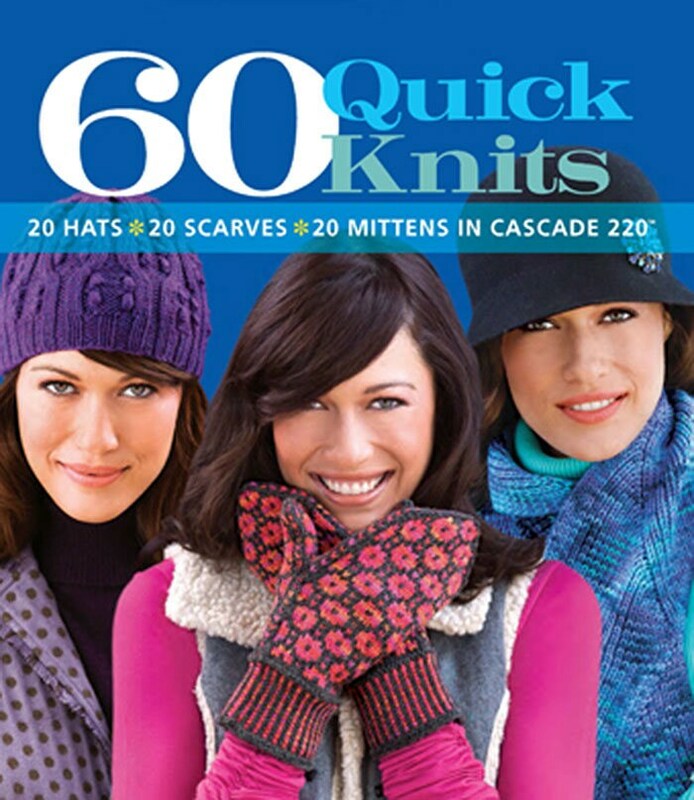 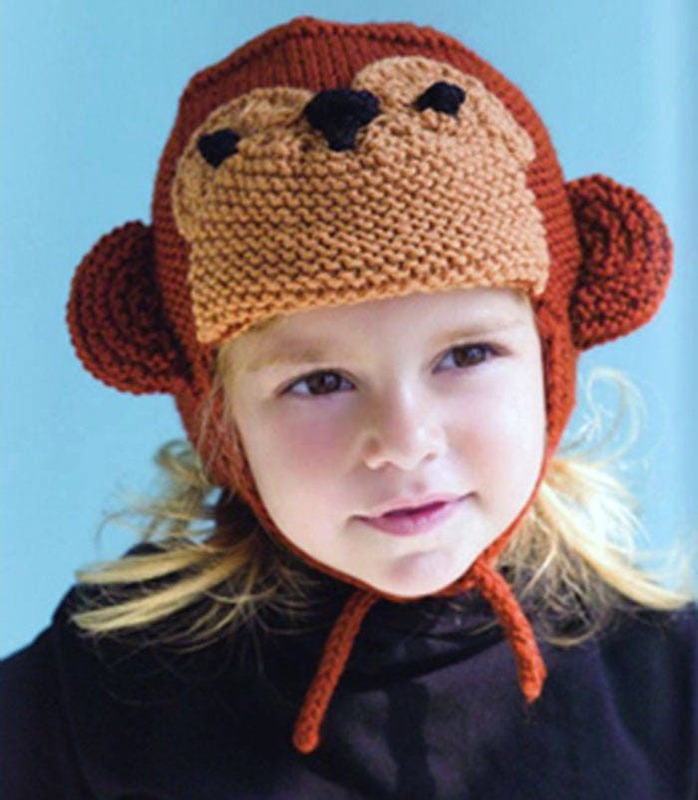 60 Quick Knits is the first in best Selling 60 Quick Knits Series. 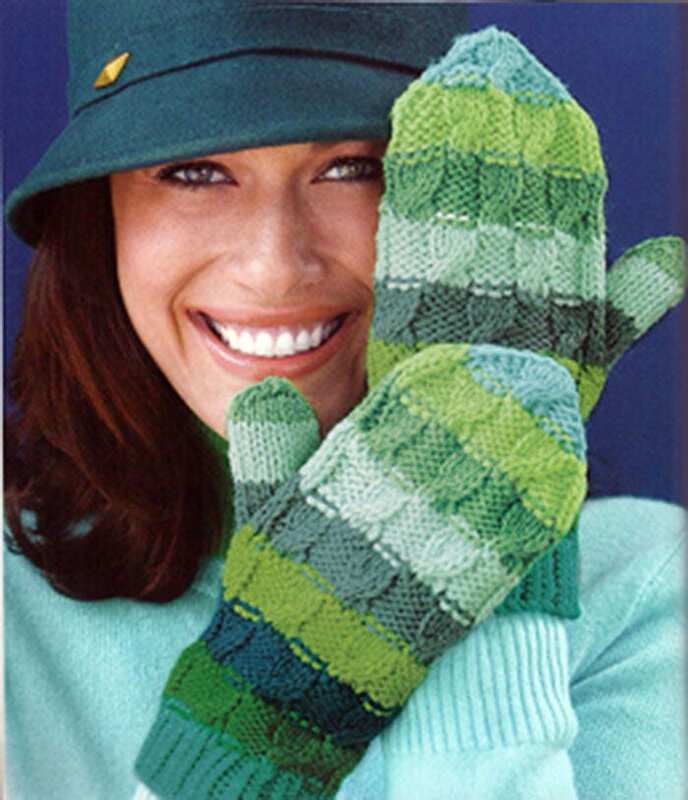 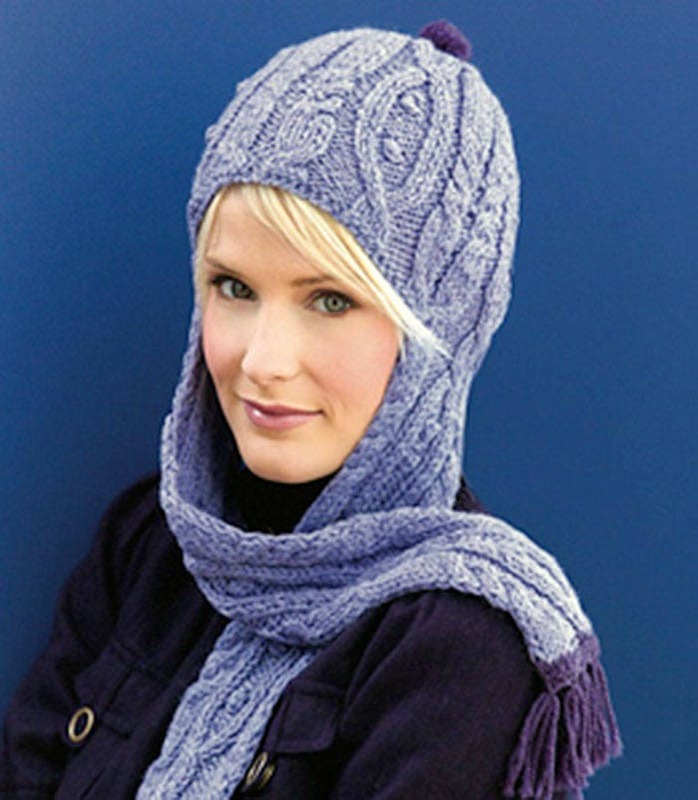 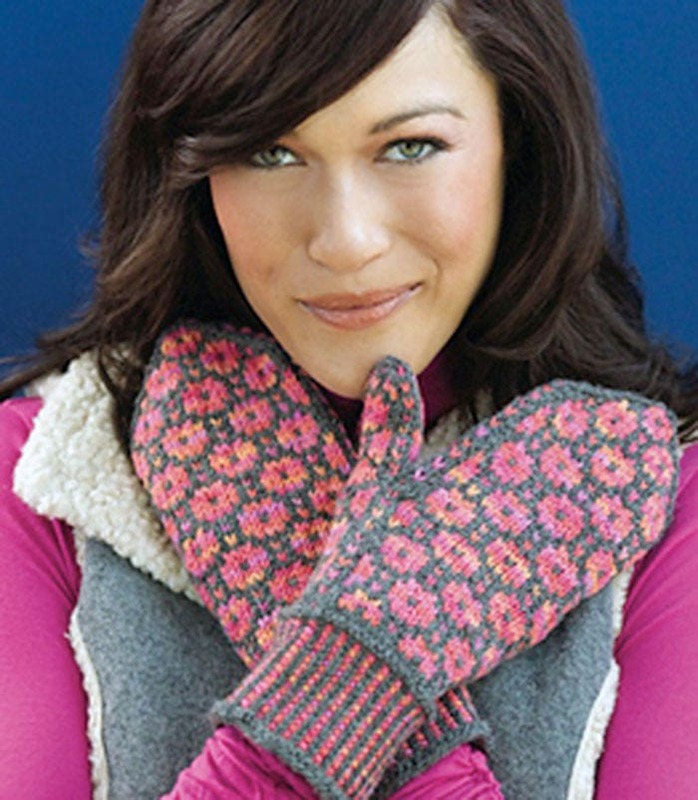 This book contains 60 quick and easy hat, scarf and mitten patterns using Cascade 220® and written by top knitwear designers. 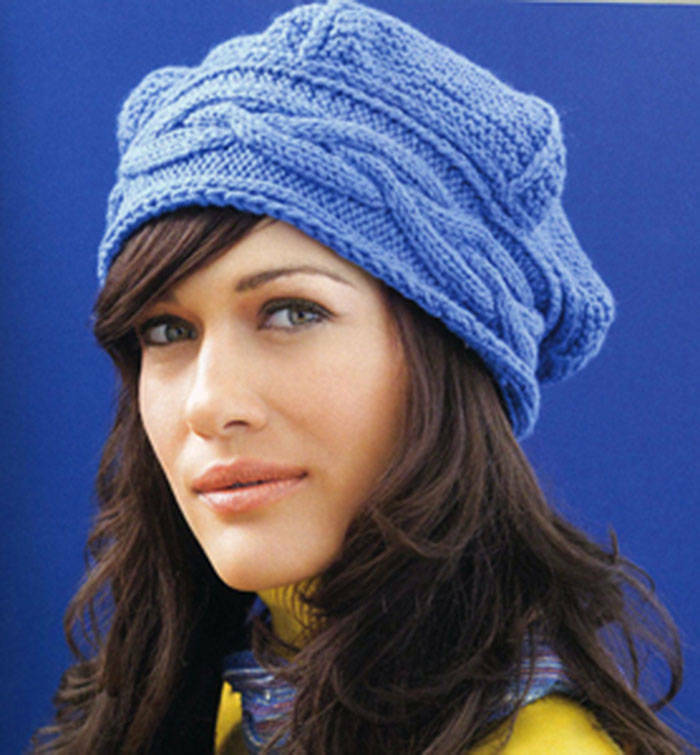 You can use any worsted weight yarn for the patterns in this book.